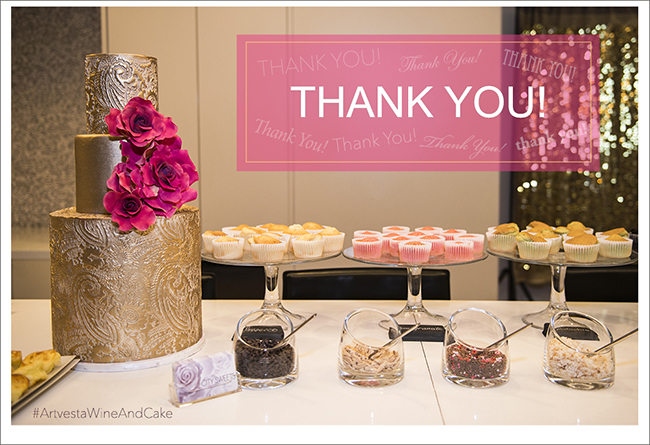 Huge thanks to all our AMAZING guests who came in and supported us at our 10th Wine & Cake Social! I hope you had a good time and made some great connections. Let’s stay in touch!